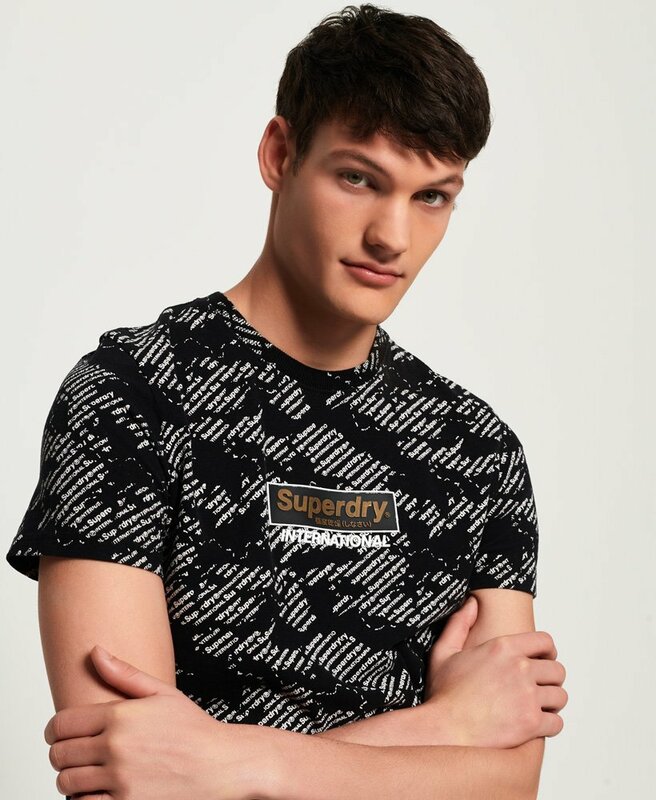 Superdry men’s International monochrome t-shirt. Mix up your t-shirt collection with this crew neck tee. Featuring a large, rubberised Superdry logo across the front and a logo tab on the hem.